Rain and festivals go together like Dolly Parton and a guitar. Whatever the weather this year, rain means festival sites become mud baths with quagmires for car parks. Follow the Green Flag guide on how not to get stuck in a rut. Make sure you have plenty of fuel in case you’re in a traffic jam for a long time, both getting in and out. Also, have a phone charger in the car so if you get stuck in the mud you can call for help. Think about where you park. Any road with a solid surface is usually fine. It’s the grass tracks that get muddy. Park as near to a metalled road as you can and try not to leave your car in any dips where water will pool. You should have a pretty good idea of how sodden the grass is from walking on it as you return to your car. 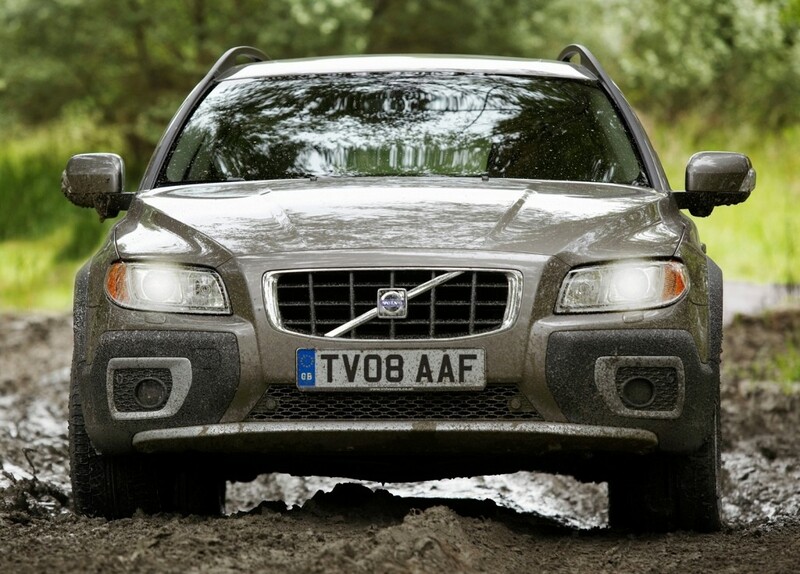 The rule for driving on any slippery surface is to be as gentle with the controls as possible. Plant your foot and spin the wheels and you’ll just dig yourself in. Where other cars have carved a path through the mud there will be ruts which will collect water. This will make the ground softer which in turn makes it more likely to snare the unwary. Drive to one side of the ruts where the ground will be firmer. Follow the car in front too closely and if they get bogged down, so will you. If at all possible, maintain a slow but steady pace at engine tick over speed without stopping. You need to assess the surroundings. In an ideal world, you would put some small stones or planks of wood as close to your wheels as possible to enable the tyres to grip on something. If you can’t find anything, consider reversing out. Reverse is a lower ratio gear than the forward gears so it’s easier to creep slowly. If you’re feeling brave, ask your passengers to push. Again, spinning the wheels will do more harm than good. Wait for someone to tow you out. Make sure you know where your towing eye is. Don’t just hook a rope around your bumper: you’ll pull it off. If your car has a removable towing eye that you screw into a hole in the bumper, it’s worth checking before you need it that the eye is actually in the car and hasn’t gone AWOL. Assuming you’re not already covered in mud, it’s also worth having a disposable plastic sheet like a bin liner to kneel on while attaching a tow rope.